1. I WAS ANASTASIA by Ariel Lawhon, courtesy of NetGalley and Doubleday. 2. EVEN IF IT KILLS HER by Kate White, courtesy of Nancy Berland of Nancy Berland Public Relations, Inc. and Abigail Novak of Harper Collins. 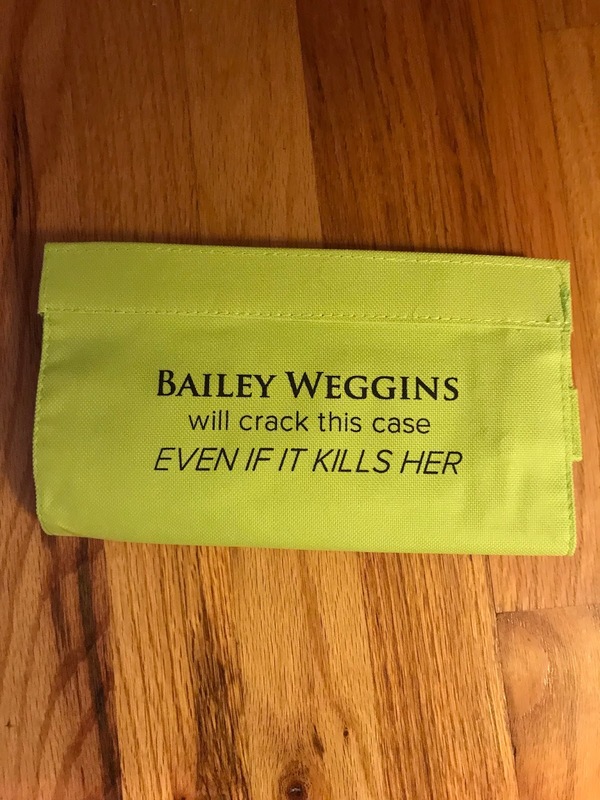 Look at this cute case that came with the book. 1. THE PARIS SECRET by Karen Swan, courtesy of Amelia Wood of Harper Collins. 1. EMMA IN THE NIGHT by Wendy Walker, courtesy of Leila O'hara and Wendy Sheahan of Spark Point Studio - a win during a #BookSparksBookClub live chat. I love it when books come with something a little extra like that case. Enjoy your new books! It is fun when there is something extra. That case was an added surprise I received The Paris Secret to. The Paris Secret is good so far...I have read about 30 pages. Love the fun book bling! Enjoy your new books and have a lovely week, Elizabeth. It is fun. Love when something additional comes with the book. 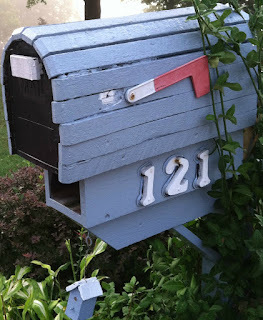 You have a really good mailbox selection this week and despite having already ear-marked 'The Paris Secret' on another blog, I wouldn't turn down the opportunity of adding any of the remaining titles to my own list. The Paris Secret is good. I rarely get extras with book mail but I do love it when they do come. I rarely get any either. The case is a cute addition to the book. Nice selection that came in your mailbox. Happy Reading! I like all of the books and the case. I always enjoy the swag that comes with a book. That's a cute case. I'm especially fond of food gifts though... like chocolate! Chocolate is the best for sure!! The case is very cute...I brought it with me for my visit to my son's.